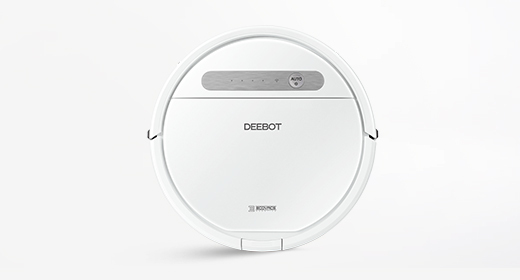 With a suite of safety features all operating in unison, you need not worry about a thing. 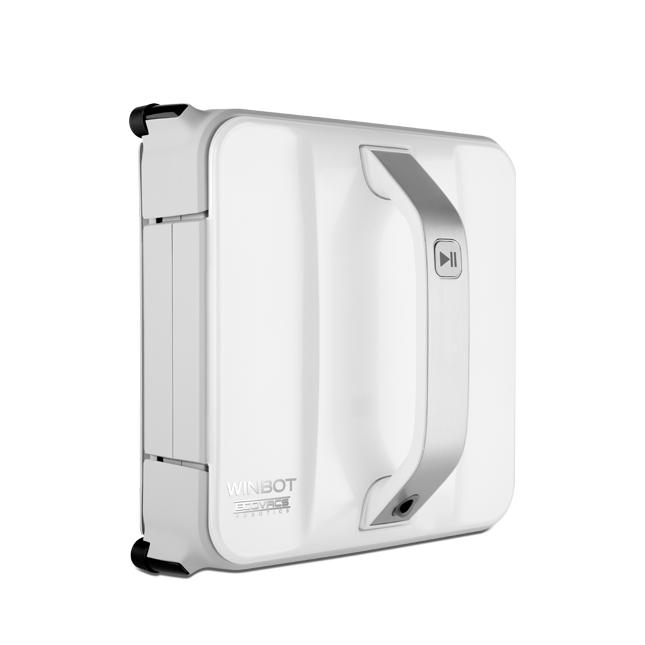 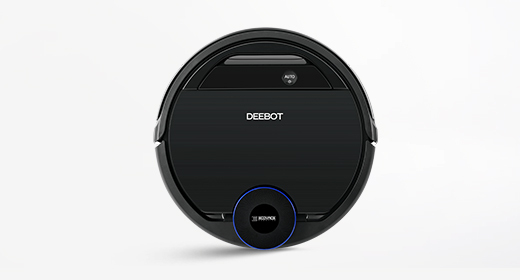 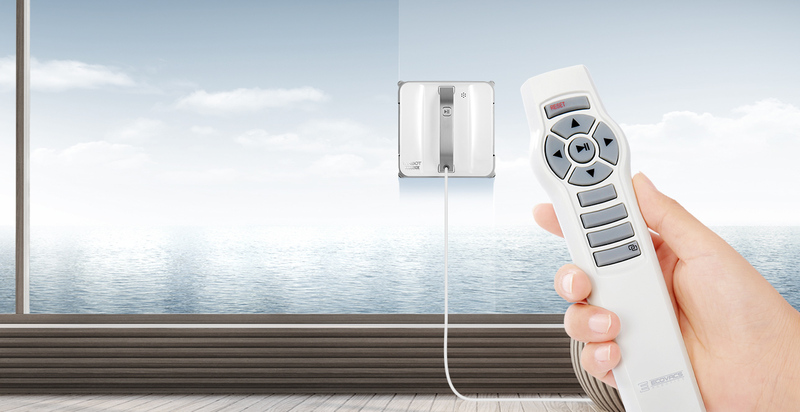 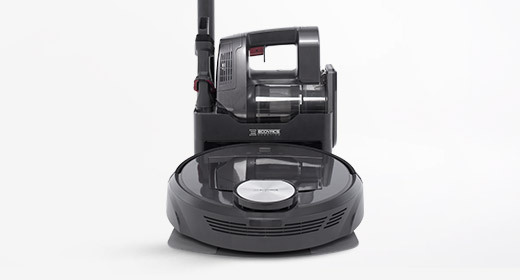 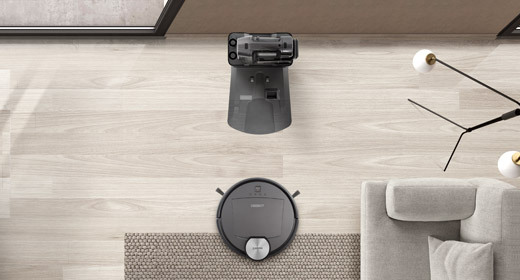 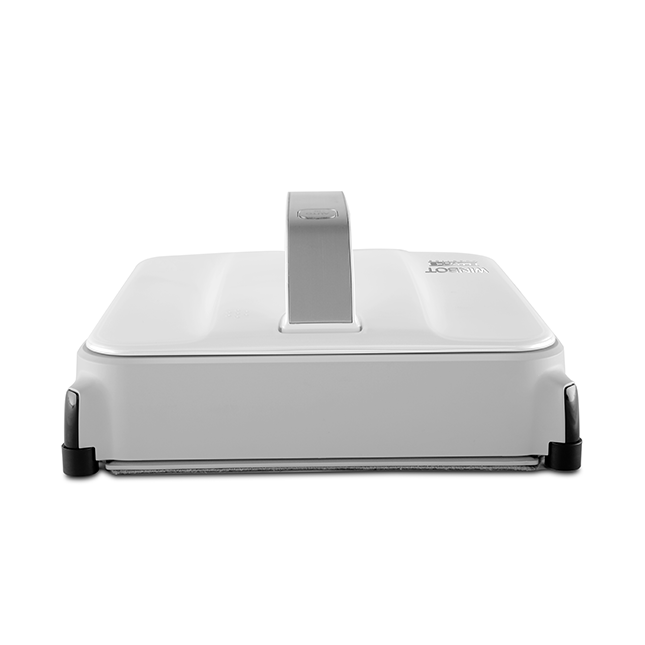 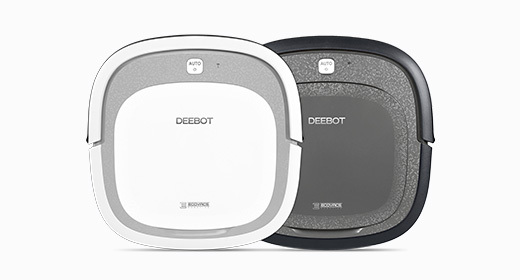 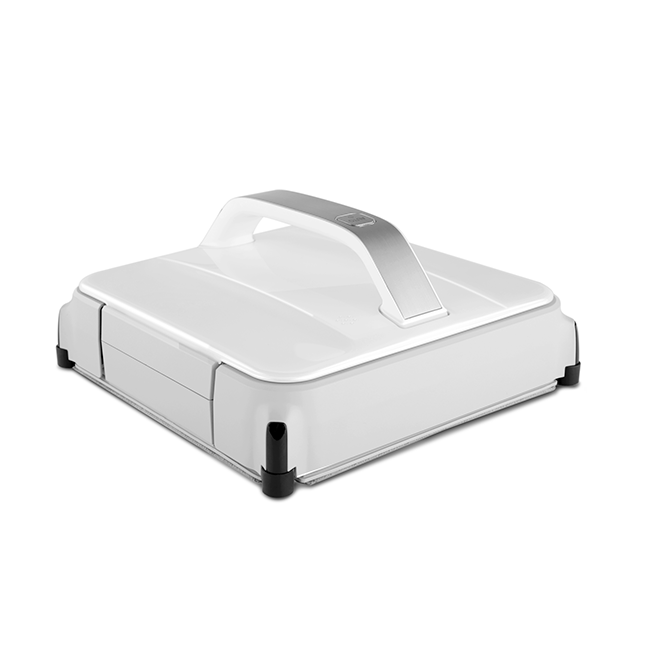 Every concern has been addressed - the WINBOT 850 is equipped with back-up battery power, a safety pod and tether, edge detection technology and a powerful fan. 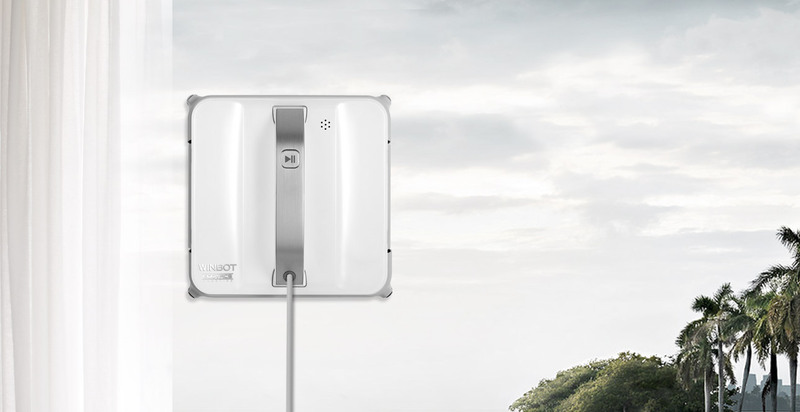 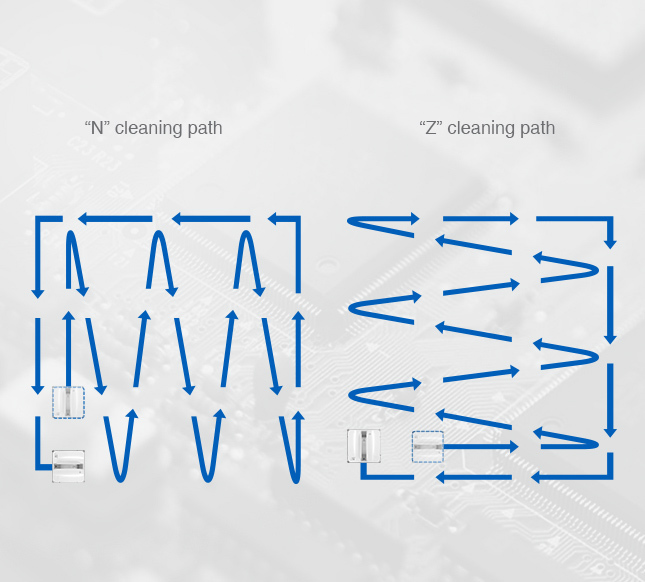 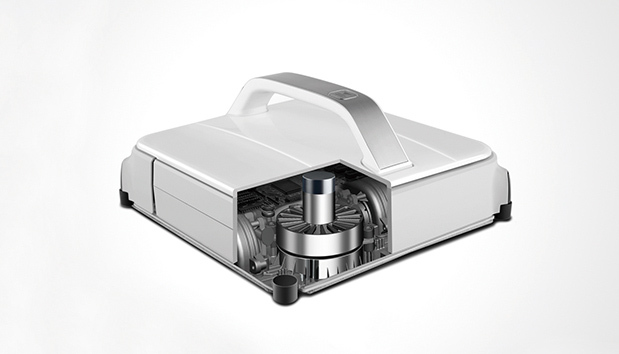 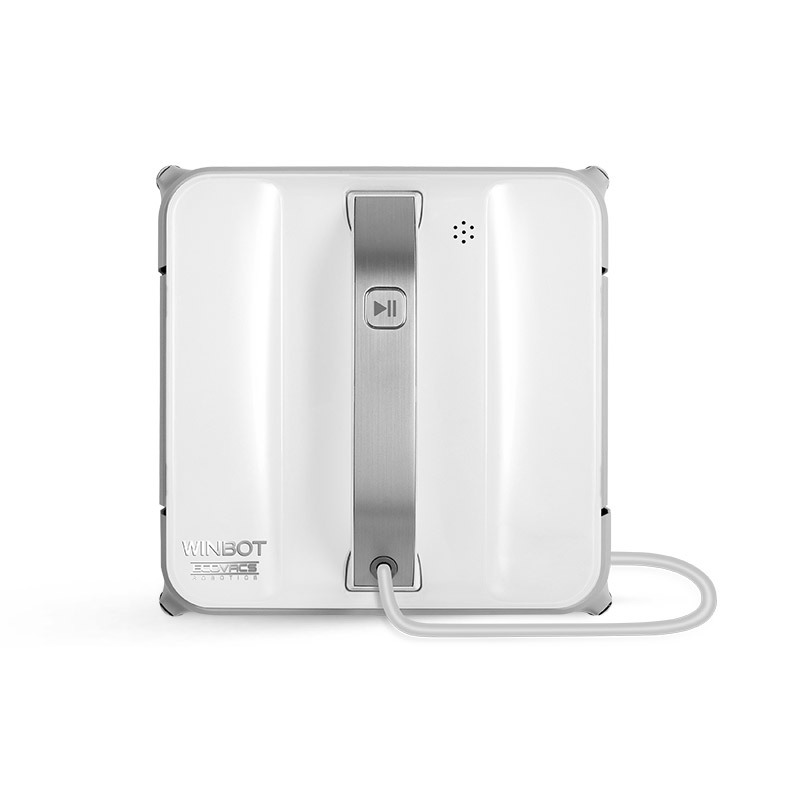 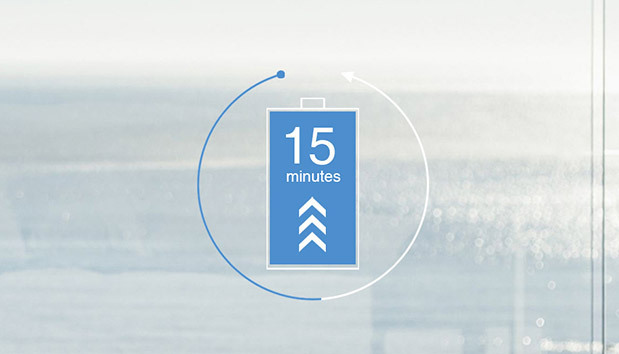 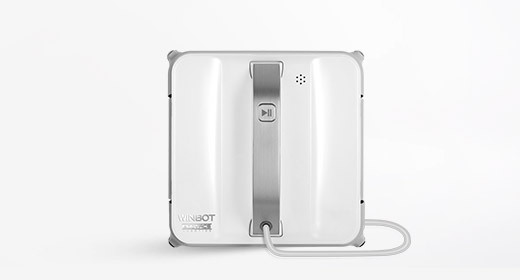 If WINBOT's main power supply is interrupted, the robot features an on-board back-up battery that takes over for 15 minutes, in which the problem can be resolved. 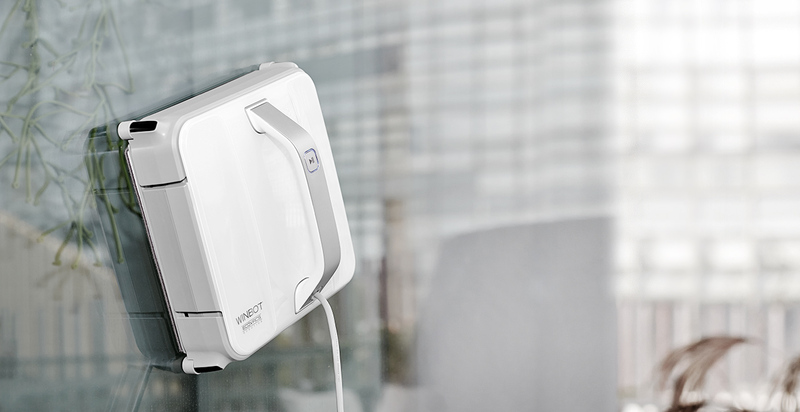 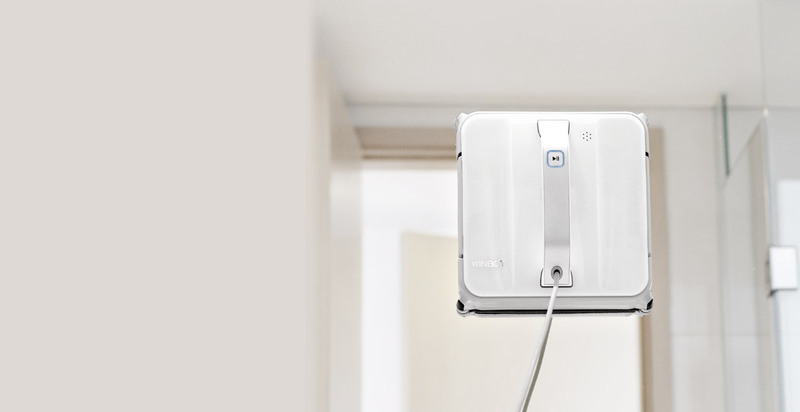 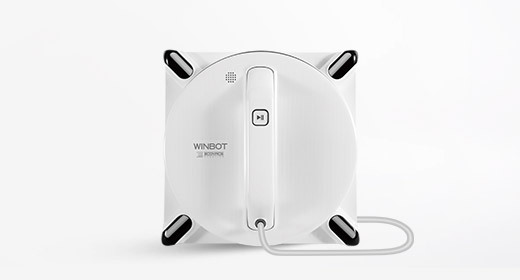 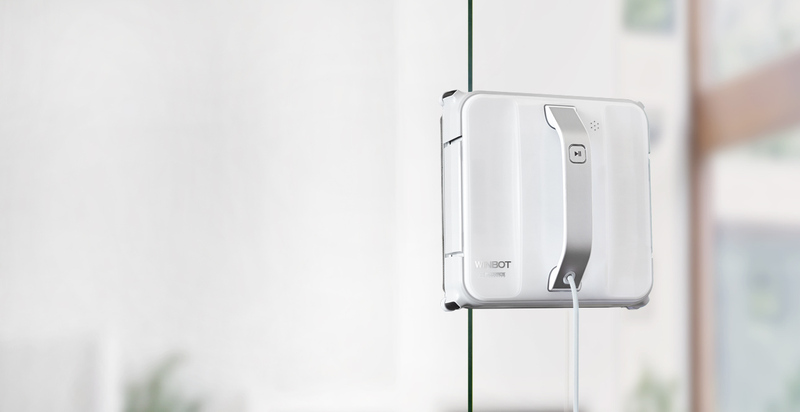 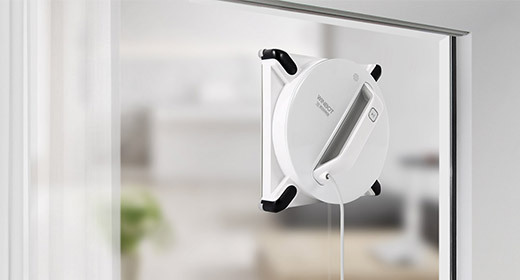 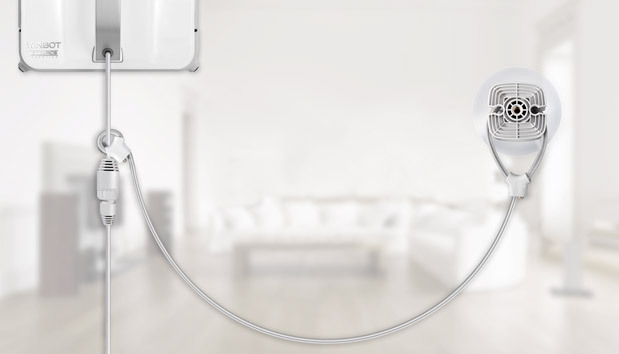 Even though it is very unlikely that WINBOT 850 will fall off a window, it is equipped with a safety suction pod and tether, which are more than capable of preventing a fall, even if the WINBOT detaches from the glass. 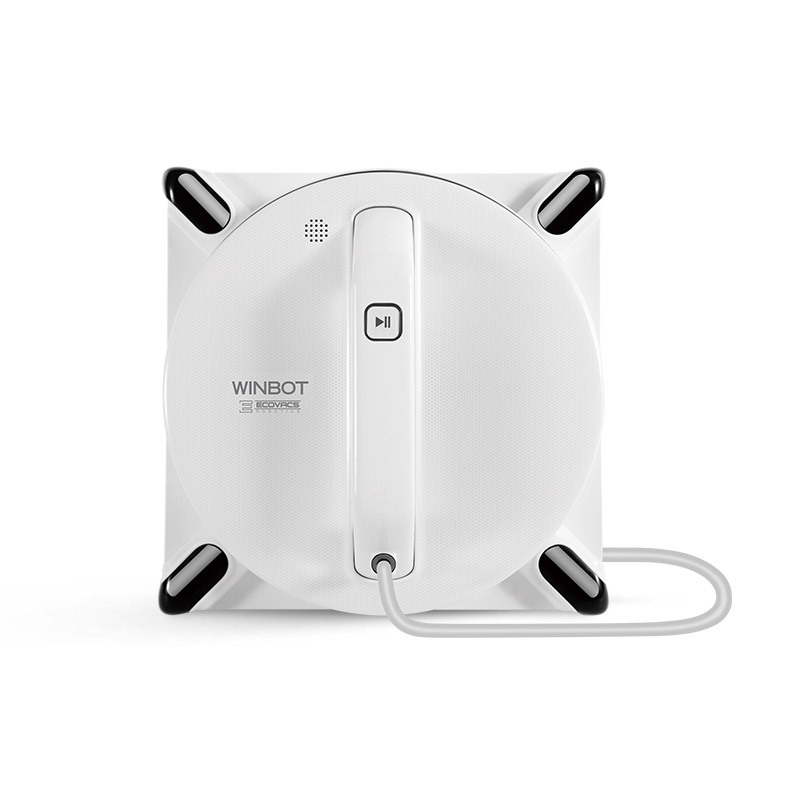 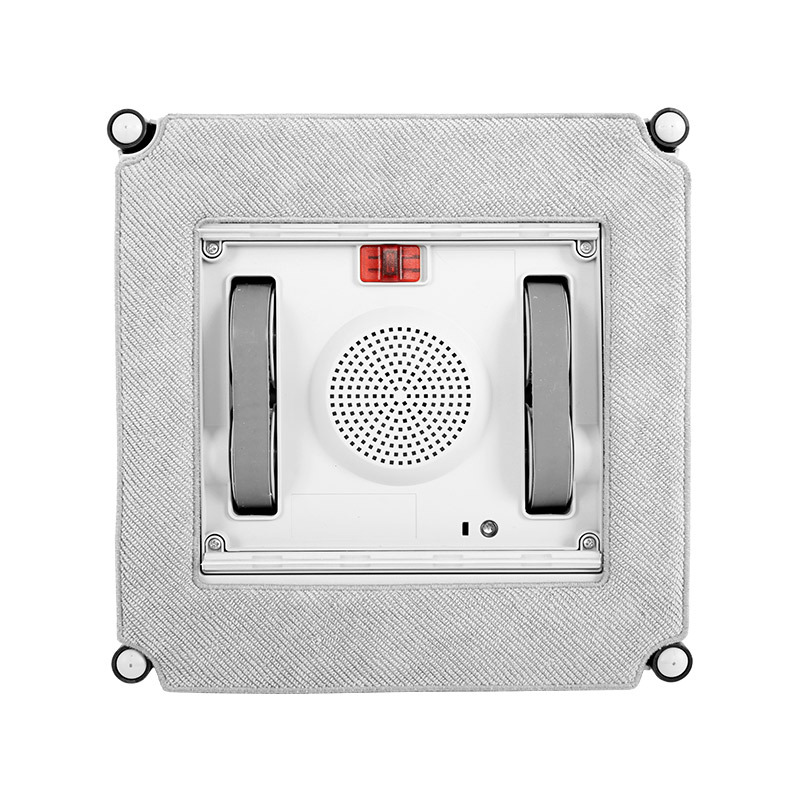 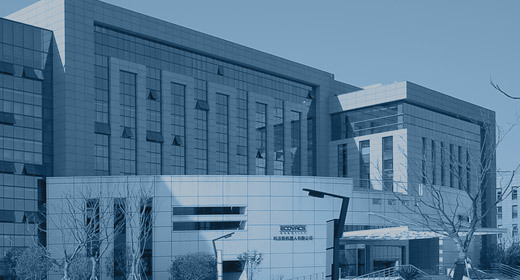 The advanced suction fan of WINBOT serves two purposes - the main one is the safe attachment of WINBOT 850 to the glass. 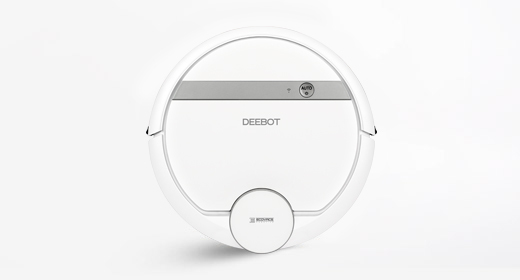 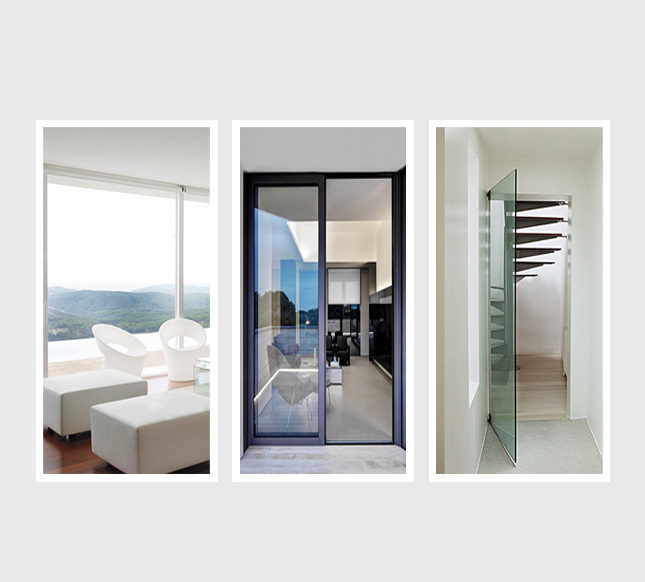 In addition, the more powerful suction means a firmer wipe of the cleaning cloth, and thus a better clean for windows. 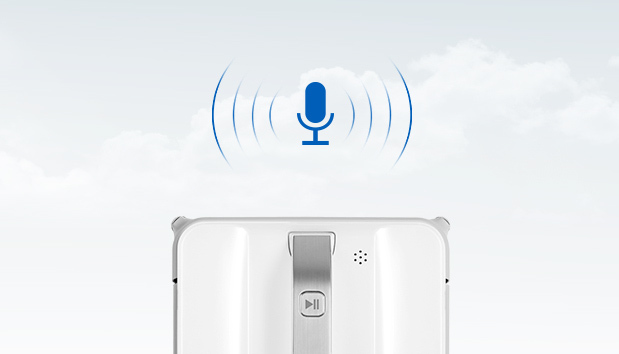 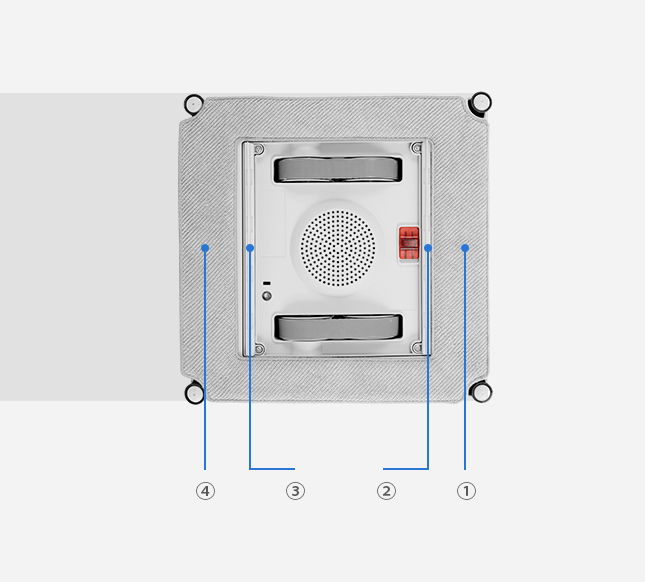 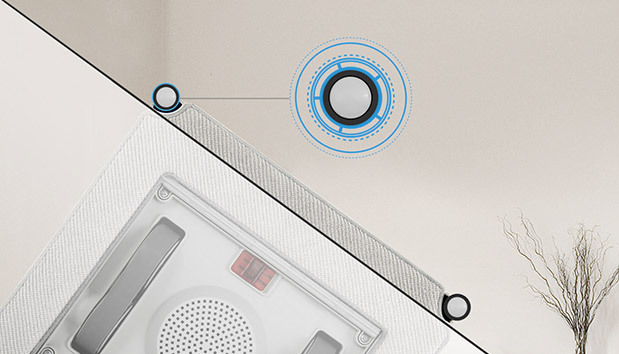 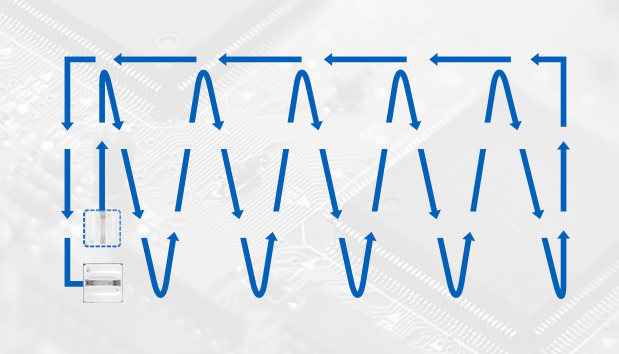 When W850 needs to communicate, it uses both visual and audio warnings to get your attention and tell you what the matter is. 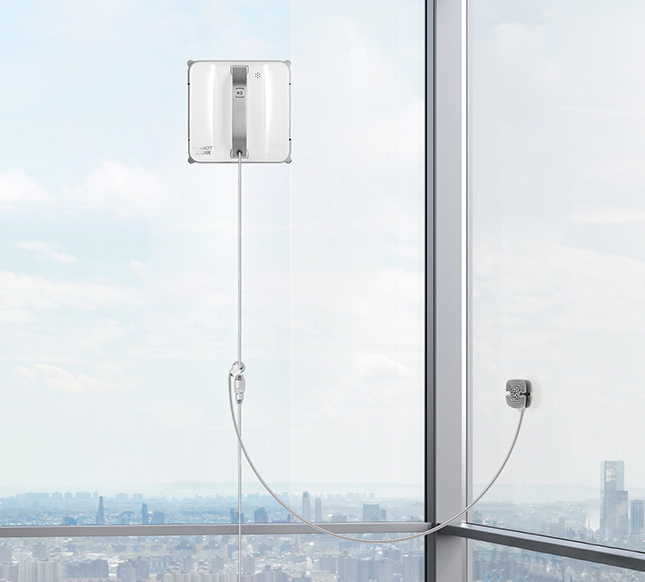 This means you can look away and do other things while your windows are being made to sparkle.